The Robert W. Plaster Free Enterprise Center is the home of Three Rivers Community College business, free enterprise, and entrepreneurship education programs. In addition it will house the Nursing and Allied Health department, faculty offices and a nursing simulation lab. 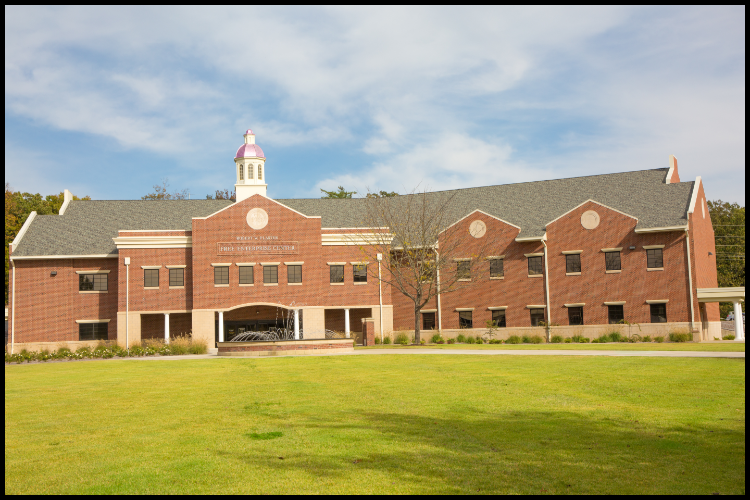 The 41,400 square-foot facility is the college's most advanced classroom building, featuring 17 classrooms, 13 of which are Smart Board-equipped, a 125-seat lecture hall, and a 19,300 square foot FEMA safe room capable of sheltering 3,000 individuals (the largest in the state at the time of construction).